Conservative Leader Andrew Scheer said Prime Minister Justin Trudeau and the Liberals must lift a “gag order” and ensure Jody Wilson-Raybould can speak the full truth about the circumstances around her decision to leave cabinet. The SNC-Lavalin controversy has exposed a crisis of moral and ethical leadership in Trudeau’s office, Scheer said at a news conference Sunday in Ottawa, adding an online campaign is underway to support Wilson-Raybould. 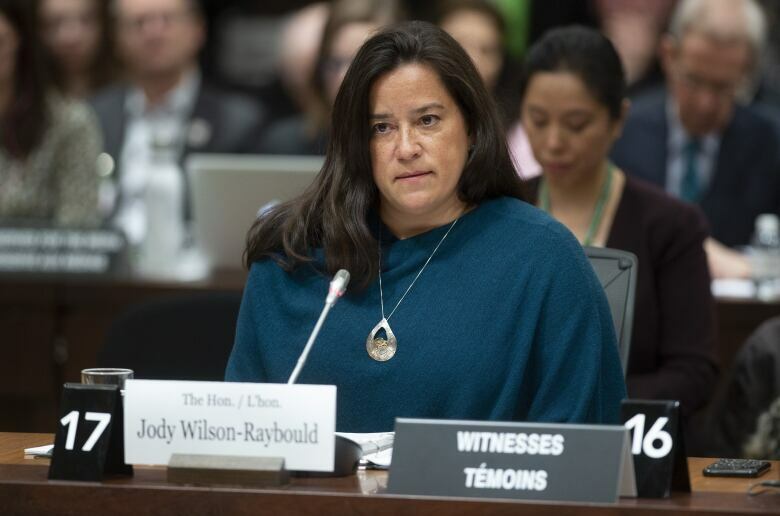 MPs are to hold an emergency session of the House of Commons justice committee on Wednesday, and Wilson-Raybould has previously said she would be willing to return to provide additional testimony. Wilson-Raybould previously told the committee she was subjected to relentless, inappropriate pressure to stop the trial of the engineering and construction giant on bribery and fraud charges related to contracts in Libya. Last week, Trudeau’s former principal secretary Gerald Butts told the committee that he believed no one from the Prime Minister’s Office had done anything wrong. Butts also testified that Wilson-Raybould never complained about improper pressure to halt the criminal prosecution of SNC-Lavalin until Trudeau decided to move her out of her cabinet role as justice minister. 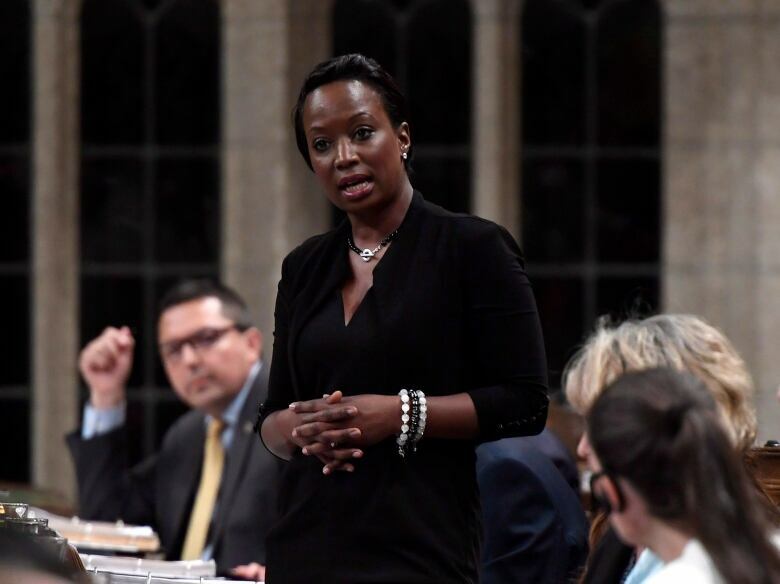 On Saturday, a spokesperson for the PMO acknowledged Trudeau had “emotional” conversations with Liberal MP Celina Caesar-Chavannes, but denied her claims the encounters were “hostile” or that Trudeau yelled at her. Caesar-Chavannes told the Globe and Mail that Trudeau was angry when she told him on Feb. 12 of her plans to announce she was not running in the October federal election. She alleges he yelled at her in that conversation, and she responded by shouting back at him. However, she added the prime minister later apologized.